A BEAUTY SHOOT IS THE ULTIMATE GIFT FOR YOURSELF. As women, we often put so much before ourselves. We are so hard on ourselves and expect to be perfect and many women struggle to see themselves as beautiful. A Beauty Portrait shoot is a magazine ­inspired photo shoot created to showcase your unique beauty, catered to your personal style. Do you struggle to see how beautiful you are everyday? Or do you know you are glamorous and it’s time to treat yourself? 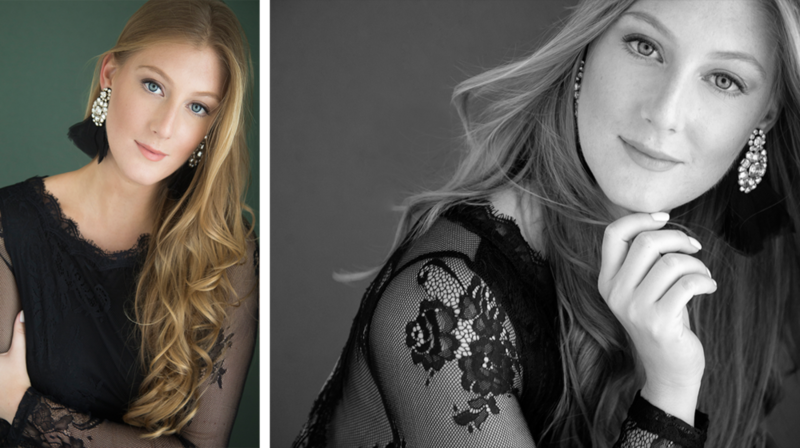 At Michelle Citrin Studios a beauty portrait shoot is much more than a photo shoot; it’s a transformation of your spirit and a truly empowering experience. It’s our mission to create the most beautiful portraits you have ever seen of yourself and to do it with loving kindness.